Looks like Canon is ready for picture taking this coming graduation day. 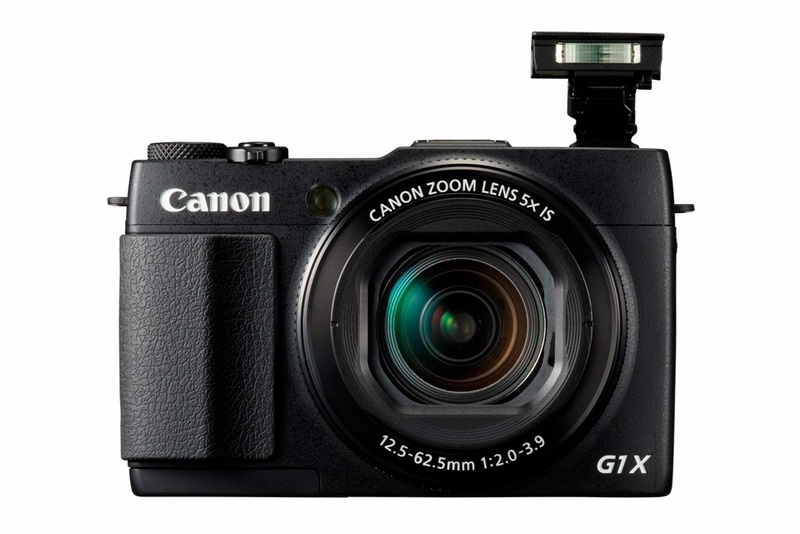 The Japanese multinational corporation that specialized in the manufacture of imaging and optical products unveiled new compact digital cameras in its PowerShot range – the flagship model PowerShot G1 X Mark II. The Canon PowerShot G1 X Mark II is a 12.8-megapixel camera, prossessing a large 1.5” type CMOS sensor, minimum focal distance at 5 centimeters and equipped 5x zoom lens that sure to be a hit with users who like to take selfies because of its touchscreen LCD, which can be tilted up to 180 degrees or tilted down to 45 degrees.